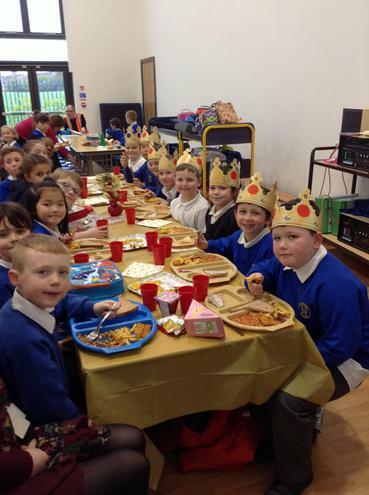 We have been eagerly watching the manners and behaviour of Northway pupils during lunchtimes. 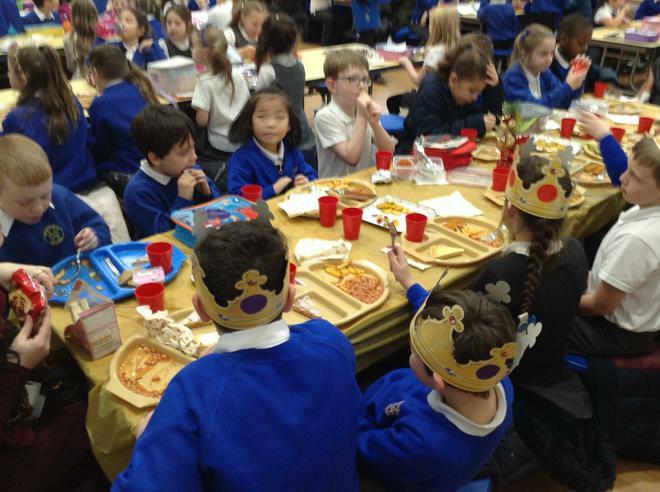 Those pupils who have had exemplary manners, have kept their areas tidy and have been looking out for their peers, have all been rewarded. 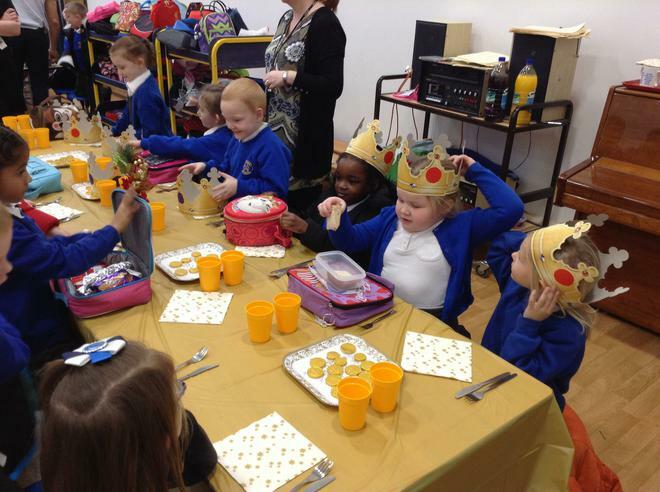 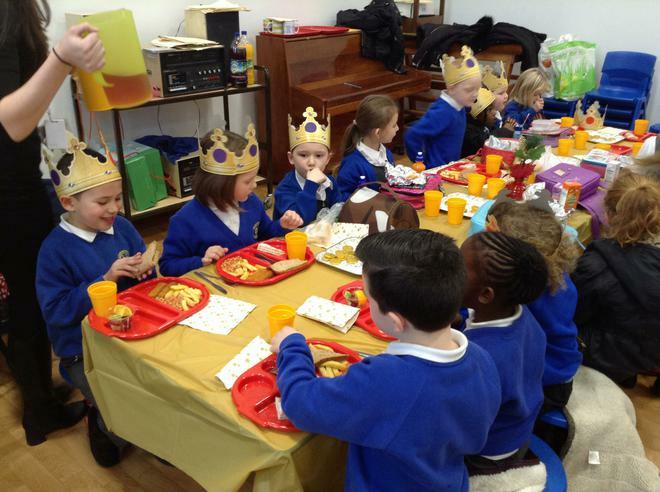 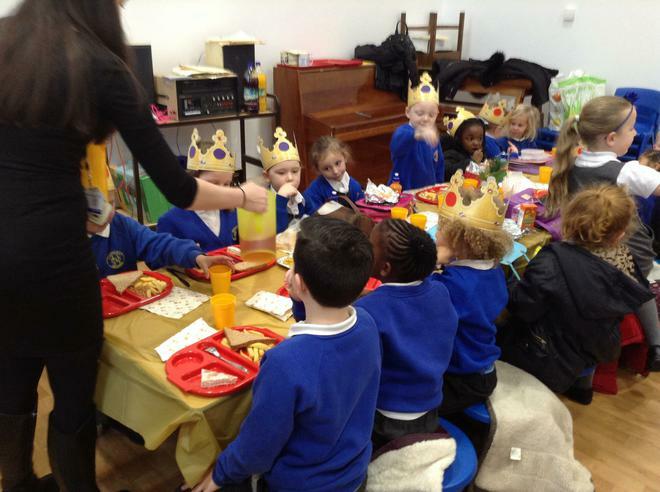 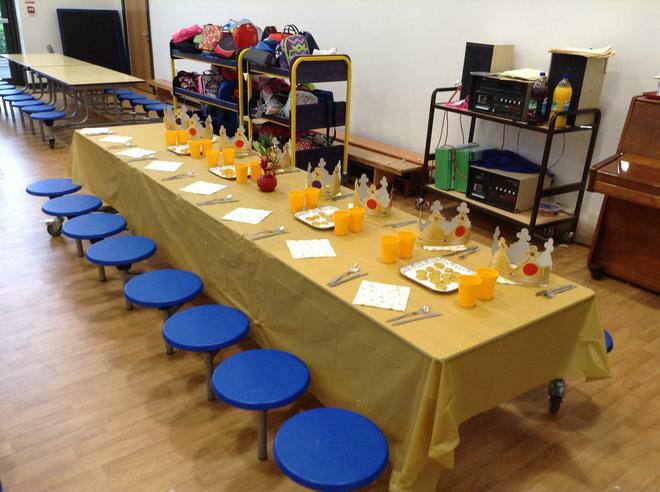 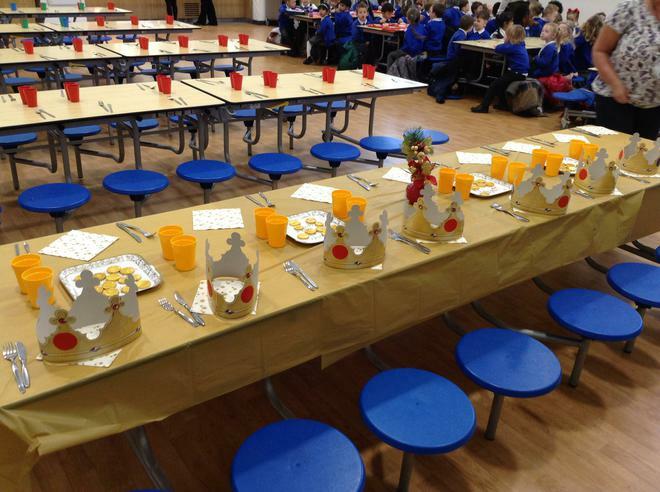 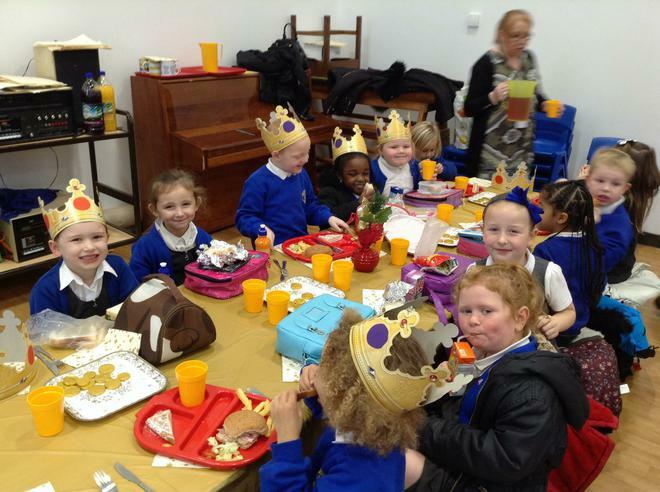 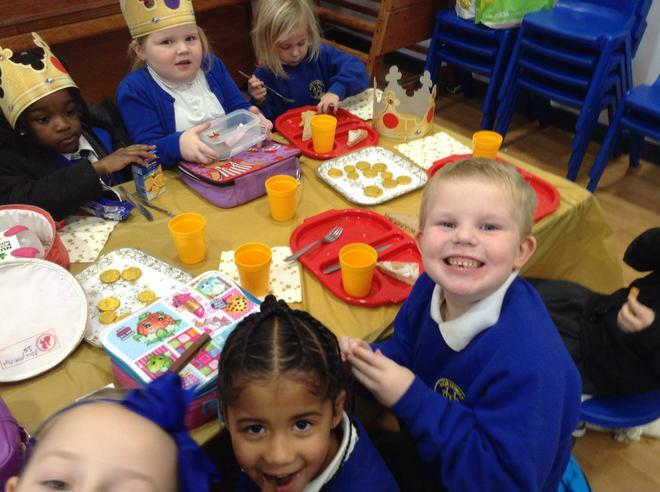 Two children from each class were rewarded with a crown, golden coins and a golden table. 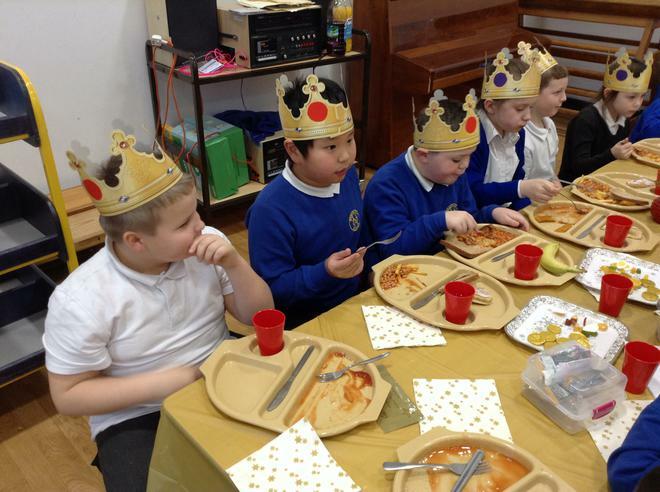 Regal rewards for regal behaviour!